Almotamar.net, Saba - In its cabinet meeting held on Tuesday, the government approved setting up main unit in the Ministry of Planning and International cooperation for monitoring and evaluating development plans. 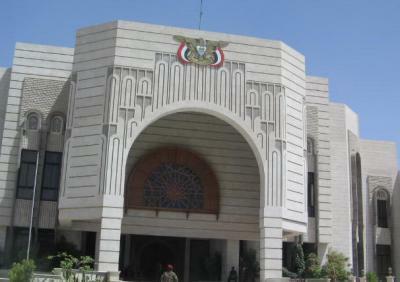 Almotamar.net - A memorandum of understanding was signed in Sana'a Wednesday between the governments of Yemen and Britain for supporting reforms in judiciary and police at a total cost of $14 million. 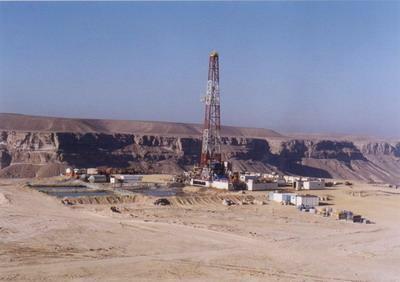 Almotamar.net, Epsilon - Epsilon Energy Yemen Ltd. and its partners Oil and Gas Mine Company ("OGMC"), Geopetrol Shabwa Corp. and Yemen Oil and Gas Corporation ("YOGC") are pleased to provide an update of the drilling program in Block 41 in the Republic of Yemen. Epsilon and its partners plan to test, log and core the Naifa and Madbi formations in the Al Waya 2 (mistakenly referenced as having its name changed to Duda-1 in a previous release) after encountering a combined total of 450 meters of oil and gas shows in the two formations. In the Naifa formation, oil and gas shows covered approximately 240 meters, commencing at a depth of 1,400 meters of measured depth ("MD").